Physical Therapy by Omega PT in Rochester MI. 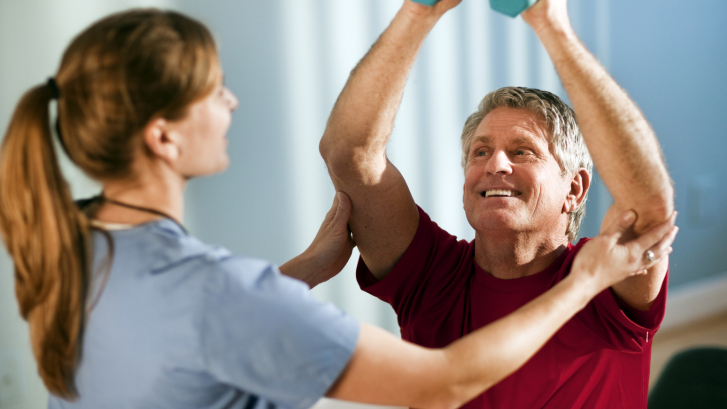 Physical Therapy includes the teaching of many skills which are tailored to the patient’s specific needs. Schedule your appointment today! Omega Rehab is a premier physical therapy clinic in Michigan with 5 offices: Rochester Hills, Hazel Park, Dearborn, Roseville and Oak Park.